BGD 72: A high yielding large seeded desi chickpea variety released for commercial cultivation in central India. Its average grain yield potential is 1.8 t / ha. 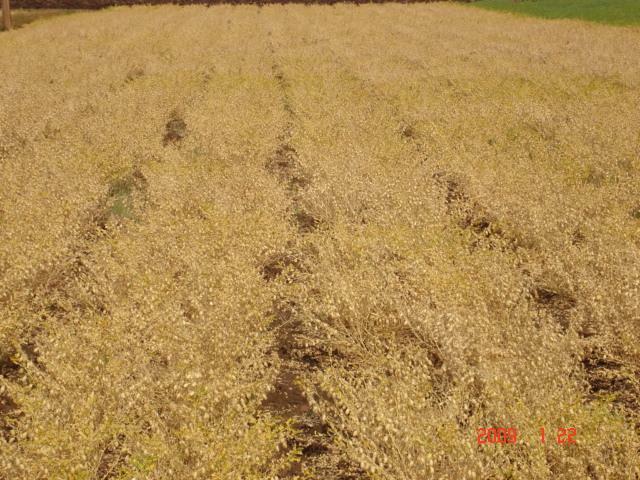 Its duration is about 110-115 days and has 100-seed weight of 24-25 g.
BGD 103: A large seeded early desi chickpea variety released in collaboration with the University of Agricultural Sciences, Dharwad for general cultivation in drought prone rainfed areas of Karnataka. It has an average grain yield potential of 1.8 t/ha which is 13% higher than the locally adopted cultivar, Annigeri. It matures in 90-95 days and its 100-seed weight is 30 g. It is moderately resistant to Fusarium wilt and dry root rot. Identified a new dominant gene, Efl-3, for time of flowering in chickpea genotype BGD 132. The gene has great significance in breeding short duration chickpea varieties better adapted to environments characterized by terminal drought and heat stress. Two recessive genes, dt1 and dt2, identified for determinate stem growth habit in a new found chickpea genotype BGD 9971. 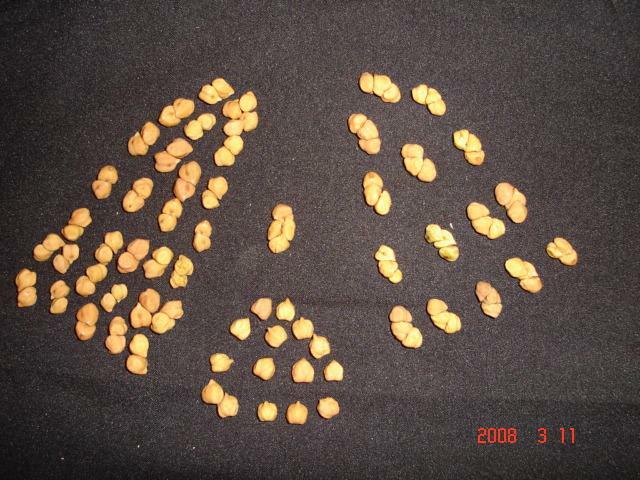 These recessive genes have great significance in the genetic restructuring of plant type in chickpea and breeding for better adaptation to cool climate, high fertility and irrigated environments where excessive vegetative growth and poor harvest index are the major constraints of its productivity. 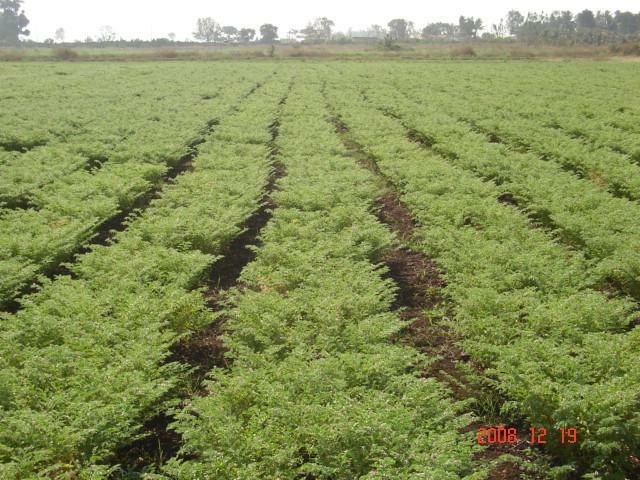 The first true breeding determinate chickpea genotype, BGD 9971, developed in the world. It is dwarf, bushy and produces more number of branches and seeds (1-4) per pod. 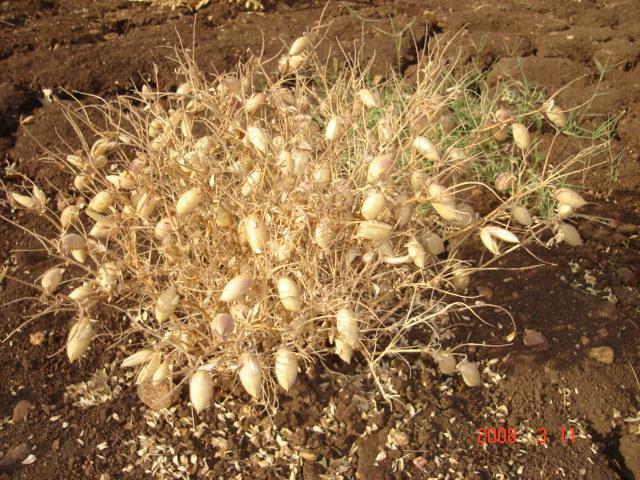 The extra-large seeded desi chickpea having 100 seed weight more than 50 g was not available in the world chickpea collection. BGD 2608 is the first true breeding extra-large seeded desi chickpea developed. Its 100-seed weight is 54-55 g. It is a transgressive segregant of a cross between ICC 7344 (kabuli) and ICC 4958 (desi). The new found variability is important in studying genetics of seed size as well as chickpea breeding. 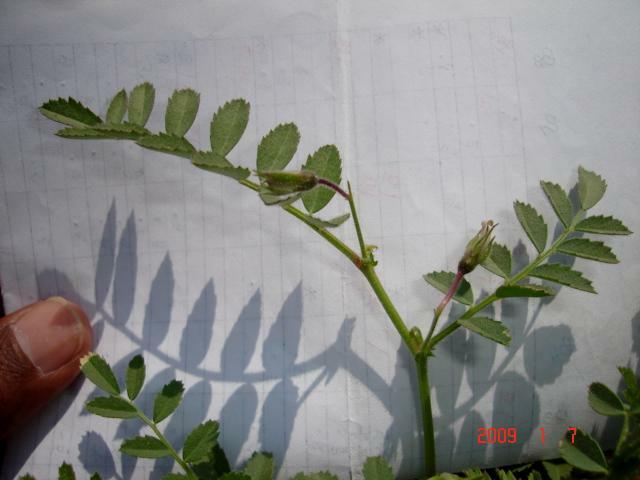 The chickpea genotypes tolerant to rust caused by Uromyces ciceri-arietini (FLIP-97020-1785, ICC-1158 and ICC-1745) were identified. Developed resistant sources against biotic stresses in maize. The resistant inbreds against maize biotic stresses like turcicum leaf blight (TLB) and maydis leaf blight (MLB) have been developed, viz., PDM-201, PDM-253, PDM-260, PDM-261, PDM-4641, were promising with TLB and MLB resistance and higher grain yield.